How do I add a new Super Admin to manage my portfolio? Super Admins are allowed to manage the entire property portfolio, rather than a specific property or building. 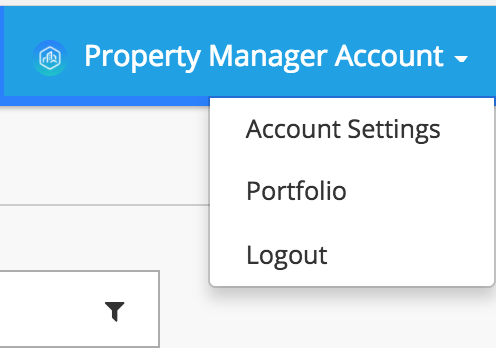 To add a new Super Admin, navigate to your Portfolio management page. Click the Super Admin heading.